Action Public Adjusters is one of the premier sources for reliable public insurance adjusters in Palm Beach FL. We work with clients who are facing property damage in order for them to get the maximum settlement possible from their insurance companies. We are experienced and professional public adjusters who will represent you and make the entire process easier and less stressful. Our goal is to ensure that you'll get the money that you need to repair your damages. Whether it's to your home or your business, property damage can be a nightmare. And it's our goal to make the insurance process run as smoothly as possible. Once you call us, one of our public insurance adjusters in Palm Beach FL will come to your home or place of business immediately to assess the property damage situation. We will review your insurance plans with you and then give you instructions on how to mitigate the damages and proceed with your claim, according to your insurance company's policy. Our adjusters will evaluate your loss and provide you with a free inspection. Keep in mind that with us, there is no recovery, no fees. 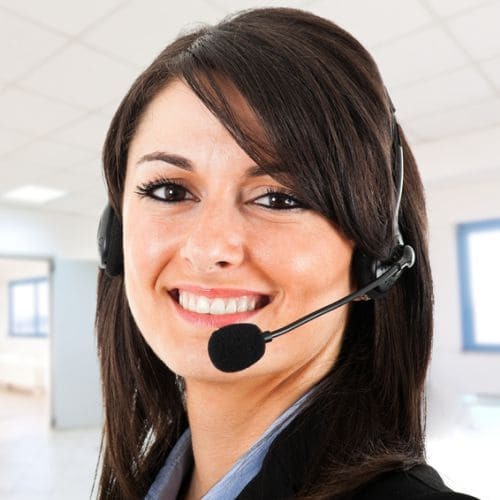 Our agents speak English, Spanish, Hebrew and French. You have been affected enough with your damages, so let us work hard for you and make sure your insurance company is there for you when you need them the most.